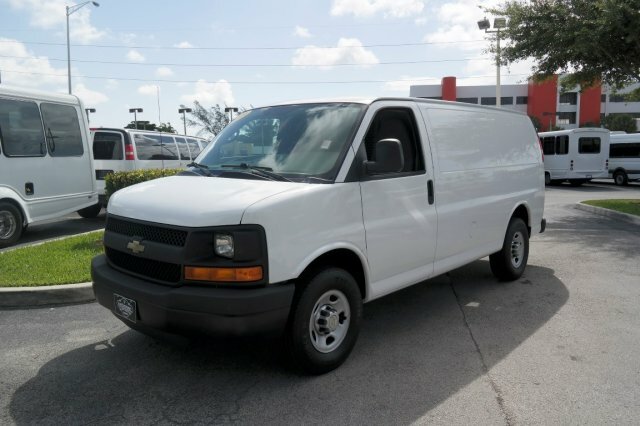 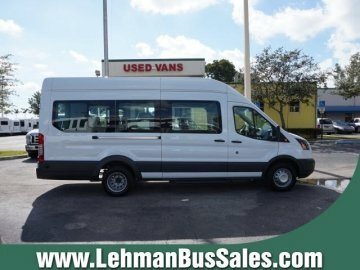 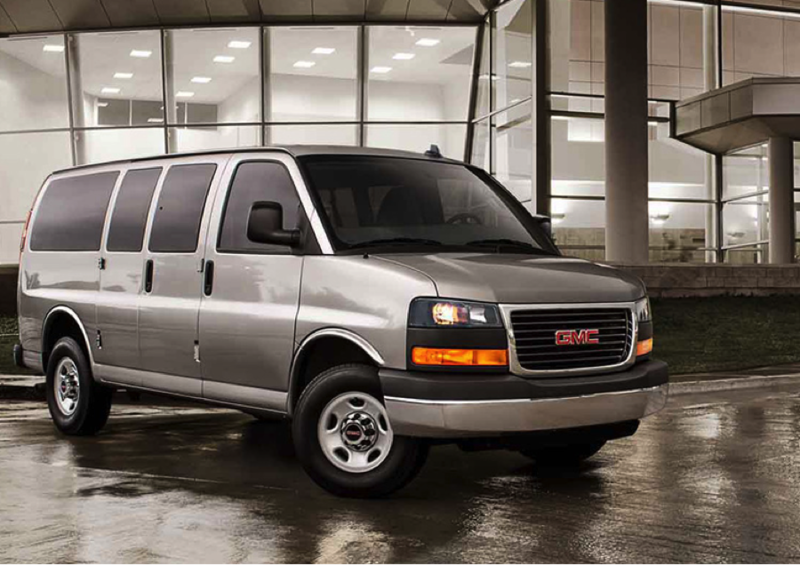 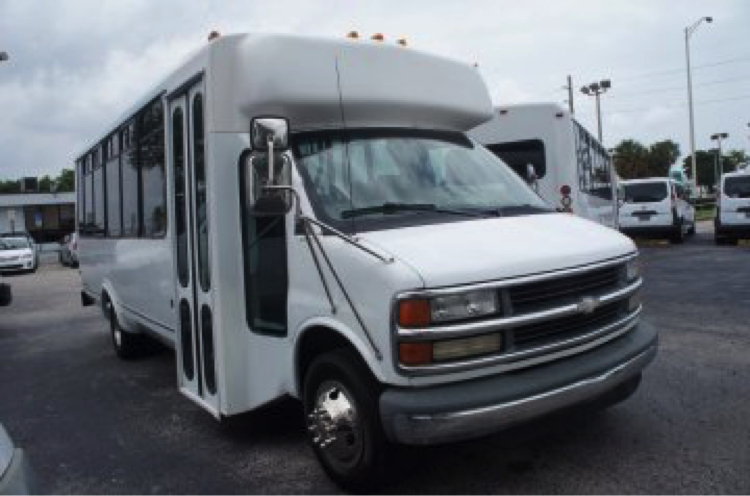 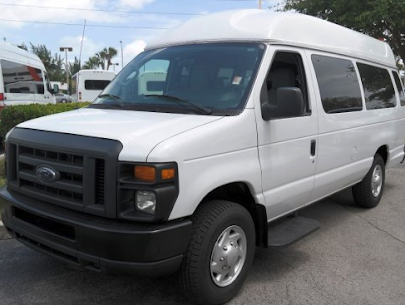 Need a Passenger Van in Miami? 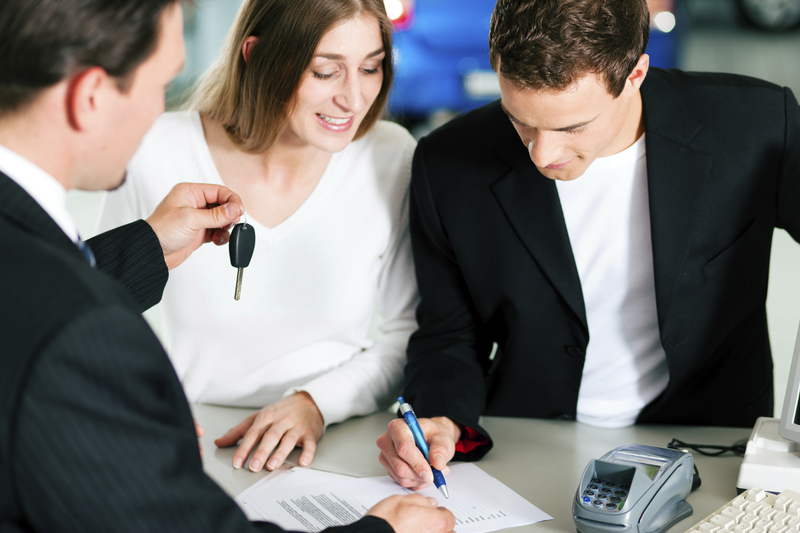 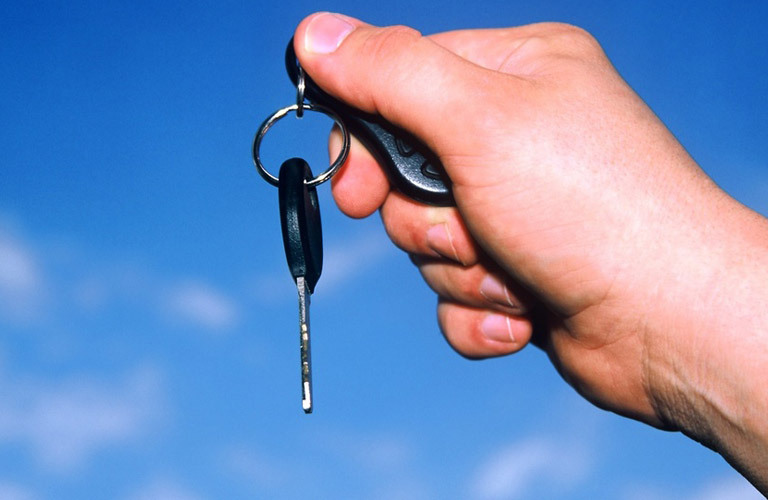 Lehman Leasing has you Covered! 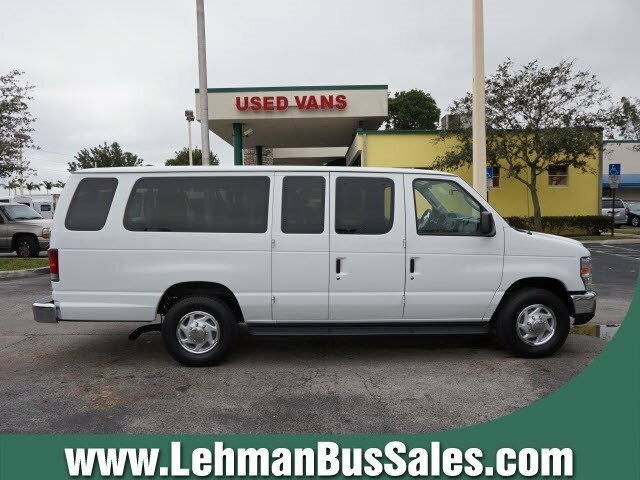 Choose Lehman Leasing for all of your Box Truck Needs!